Our philosophy here at MyFusion Solutions is to INTEGRATE and not to reinvent the wheel. Case in point, we could have gone off on a mission to create a complete reporting module for Infusionsoft (others have). But our vision is one of “integration” instead. So we took a different path. Google Sheets is a terrific reporting mechanism. 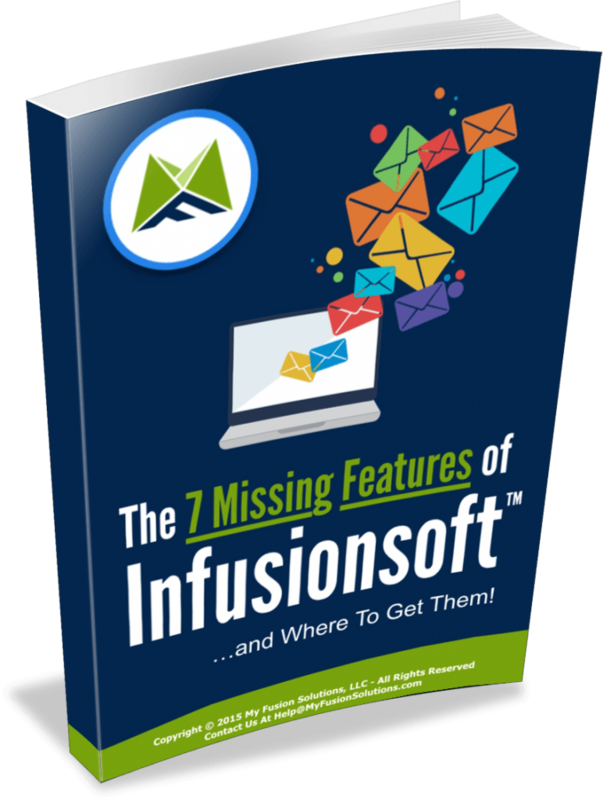 Often called the “online version of Excel” for its ability to create eye-popping charts, graphs and richly formatted reports, it seemed like a logical fit to integrate with Infusionsoft. So that's exactly what we did. Create a saved search or saved report in Infusionsoft and give it a name. (Optional) Set up Google Sheets trigger to automatically refresh the data on your desired cycle. That's it! Honestly, it takes less than 5 minutes to do. We've also made a video you can watch (above). 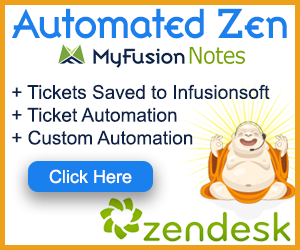 If you're not currently using MyFusion Helper, simply go here to sign up for a free 30-day no obligation trial and see for yourself if it's not the single most powerful integration suite available for Infusionsoft today. 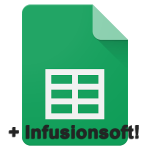 We have 34+ other integrations and helpers beyond Google Sheets that we know you'll love.